After a near month of speculation the hammer fell on Julio Cesar Baldivieso and his coaching staff. 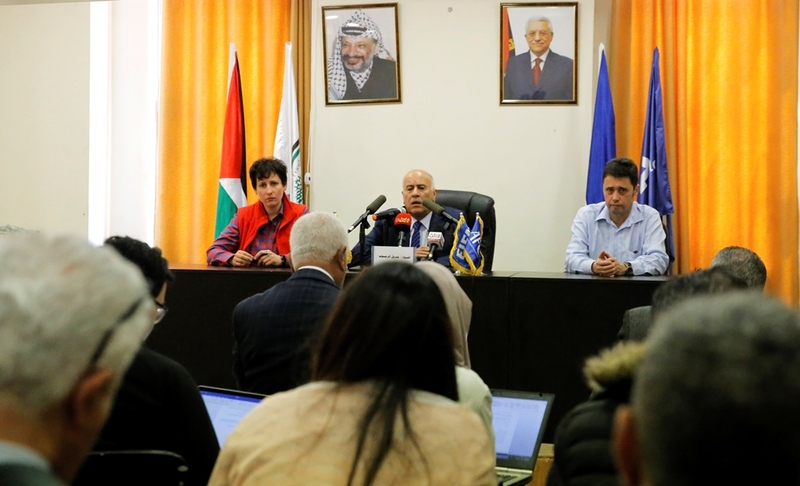 In a press conference called on Sunday, Palestine Football Association president Jibril Rajoub announced that the technical committee had recommended the dismissal of the Bolivian tactician. Julio Baldivieso had agreed a contract in late December to run exactly one year ahead of the 2019 AFC Asian Cup finals in the UAE. The move met with widespread furor amongst fans who were sternly behind former manager Abdel Nasser Barakat who had led the team to their best ever FIFA ranking after stringing together seven straight wins in 2017. 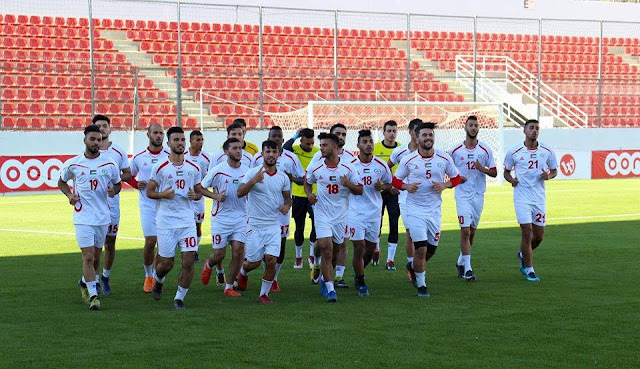 Rajoub said the staff failed to "integrate themselves with the federation and the players" and fell short in terms of "results and behavior". He went on to say that the decision was not influence by "those who post on Facebook." When the appointment was announced in December there were questions as to Saudi involvement in the deal. 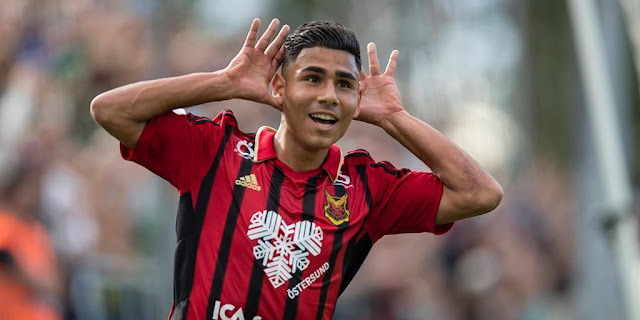 Saudi Arabia's General Sports Authority broke news of the deal and had announced they would finance the deal (Baldivieso and his staff were due to make $360,000) and kick in another $1 million for development projects in Palestine. 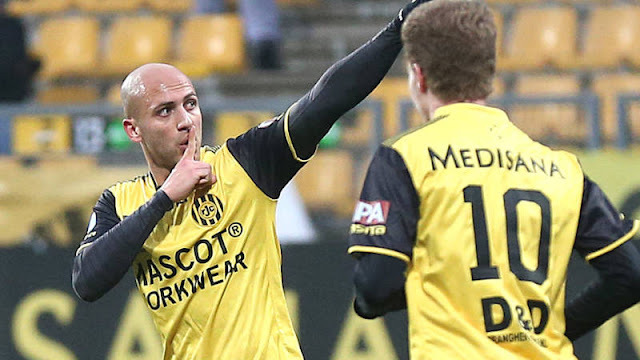 Despite the reports of funding, Rajoub claimed that the PFA had not "received a single dollar from any Arab nation over the last ten months." There was no announcement made in the press conference as to a successor but a report from Palestine's official state news agency, WAFA, had stated that Abdel Nasser Barakat would be brought back into the fold. That report was quickly taken down soon after its online release but Rajoub had mentioned that the bylaws of the PFA state that the manager must be Palestinian but that foreigners had been previously contracted "due to extenuating circumstances". [UPDATE]: Abdel Nasser Barakat's assistant, Nourredinne Ould Ali, will assume charge on an interim basis for the friendly matches against Iraq and Kuwait next month. Three days after the announcement no further clarification has been made as to Palestine's next manager. Earlier in the process, Abdel Nasser Barakat had ruled himself out of the running claiming that his role as a member of the technical committee assessing Baldivieso's performance was a disqualifying conflict of interest. The communique, posted on his personal Facebook page, was taken down less than 24 hours after it was posted. Palestine will find out their Asian Cup group stage opponents on May 4th. They are due to play Iraq on May 8th in Basra before making the short trip to face Kuwait three days later.